The List contains a number of connected items consecutively, typically one below the other. 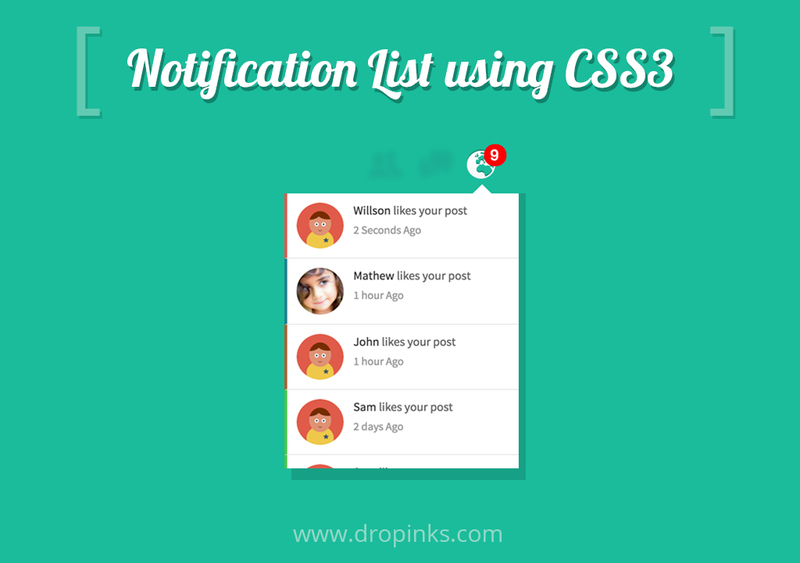 In this tutorial, We are going to explain about adding of animation while notification. Also discussed different types of animation according to various positions like sidebar list and notification list. At this moment you may ask, “Why animation is required for notifications?”. To answer your question, if you are planning to implement lists in your websites in positions like navigation list or sidebar list, by animation we can improve user interaction for a webpage. So that user will notice what is happening on a page if some actions are done. This will increase the user attention to convey from where the list is getting arrived. join us with 500+ other subscribers.